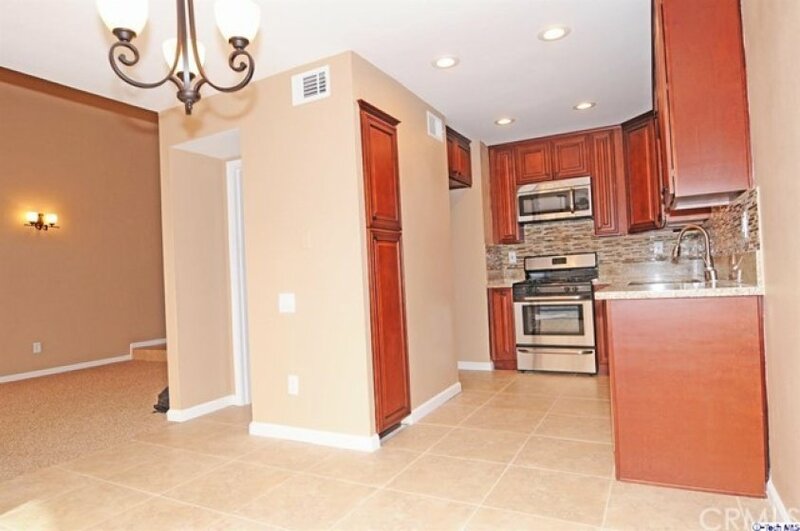 Absolutely immaculate, remodeled, 3 bedroom townhome with a private attached 2 car garage, and a large private patio perfect for entertaining, in highly desirable quiet neighborhood. 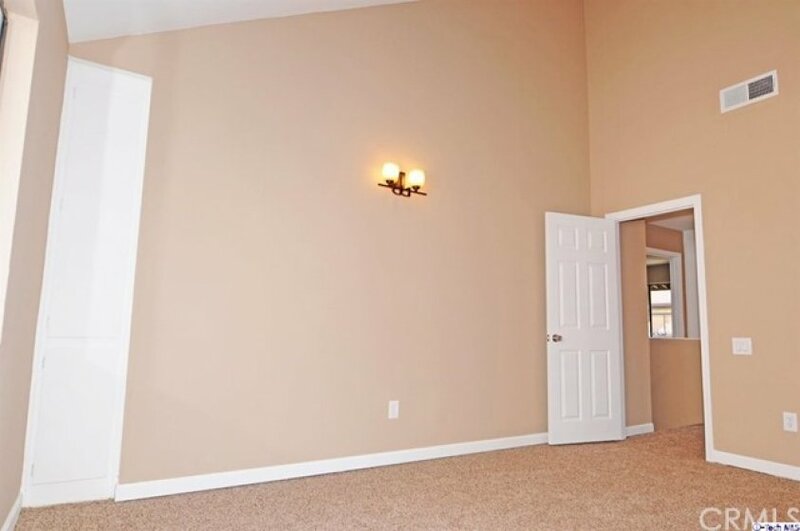 It offers a convenient open floor plan with high ceilings. Newly remodeled kitchen with wood cabinets, and granite counter top with its tumbled glass back splash tiles, designer tile flooring. 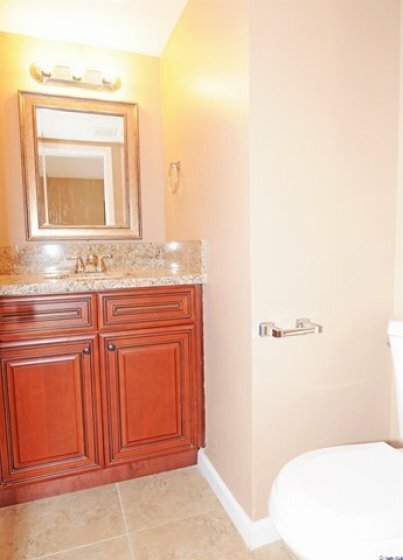 Remodeled bathrooms with newer cabinets, sink, granite counters. 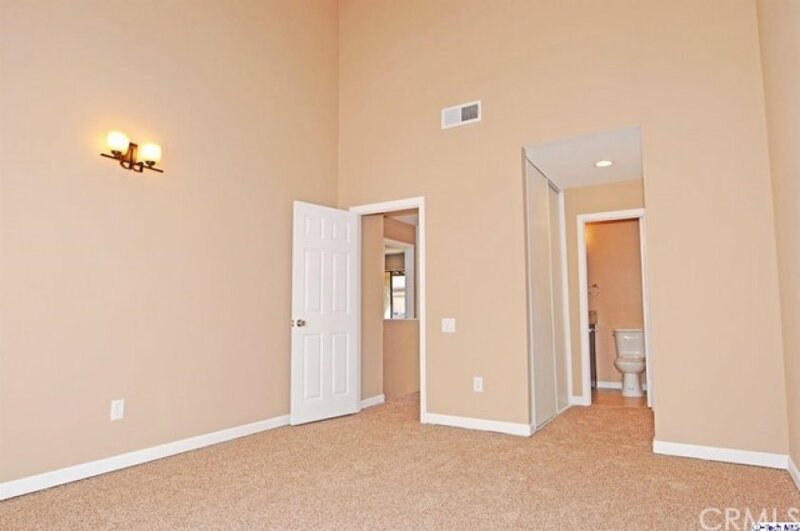 Laundry in garage area. Complex offers a gated swimming pool and spa. Lot Size 101,569 sq. ft. Listing provided courtesy of Armen Simonian at Keller Williams R.e. Services.